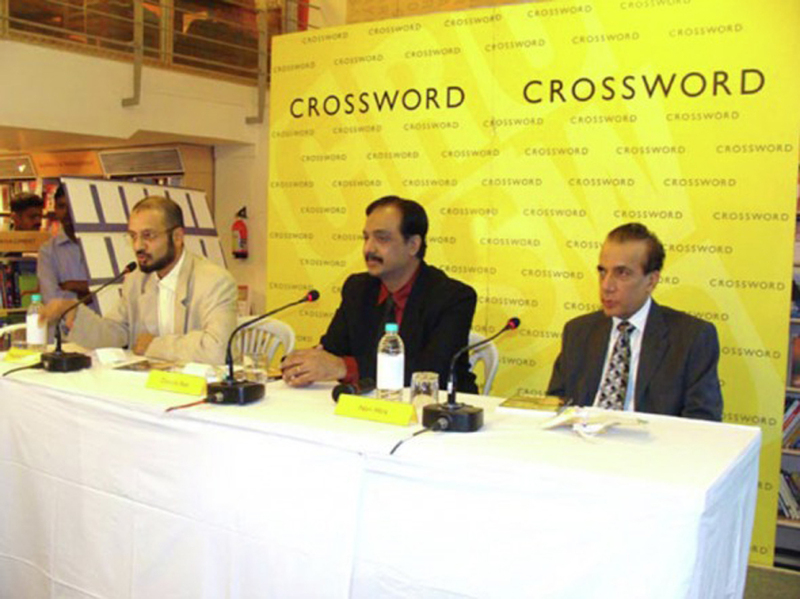 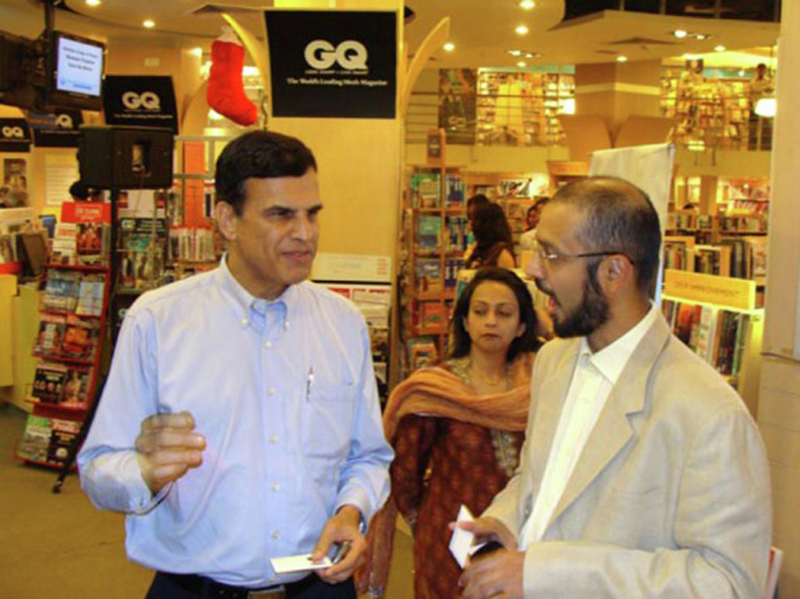 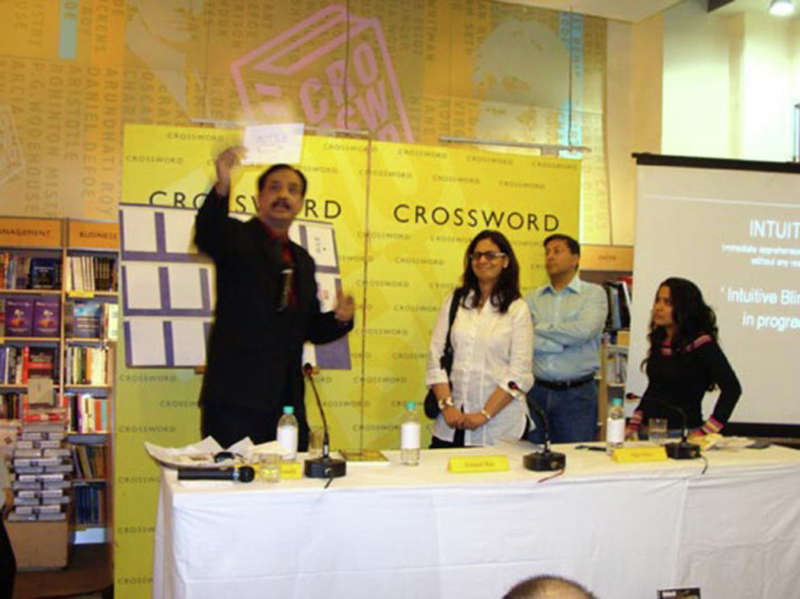 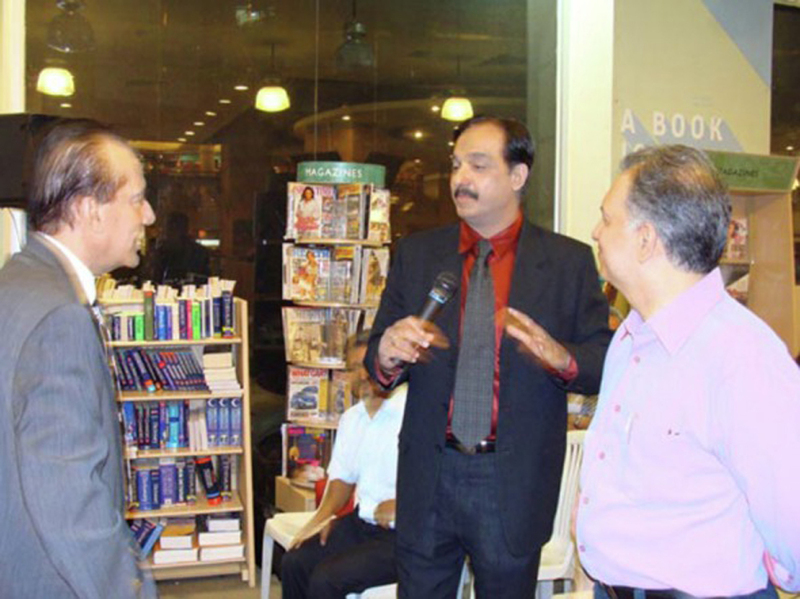 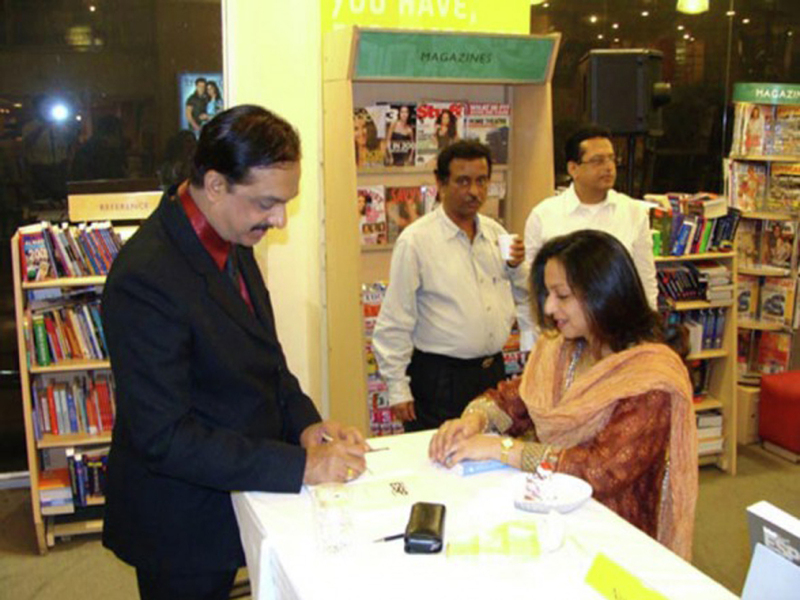 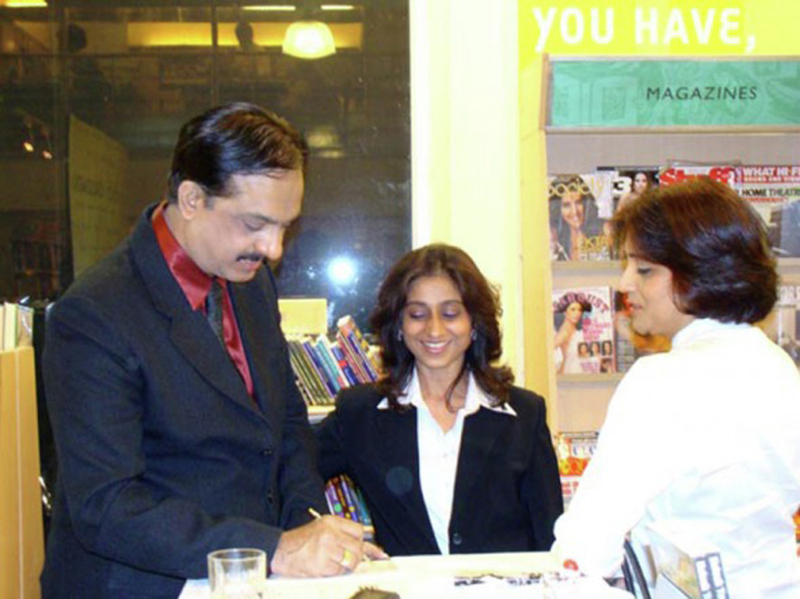 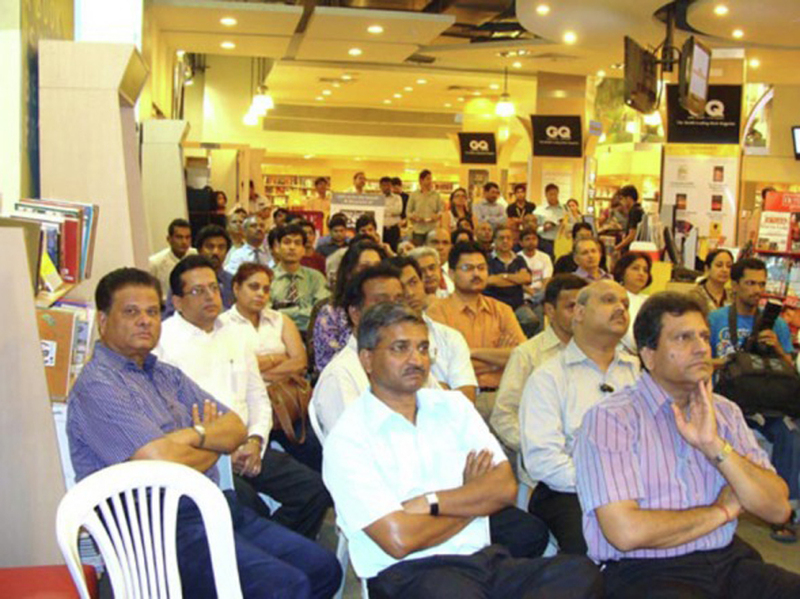 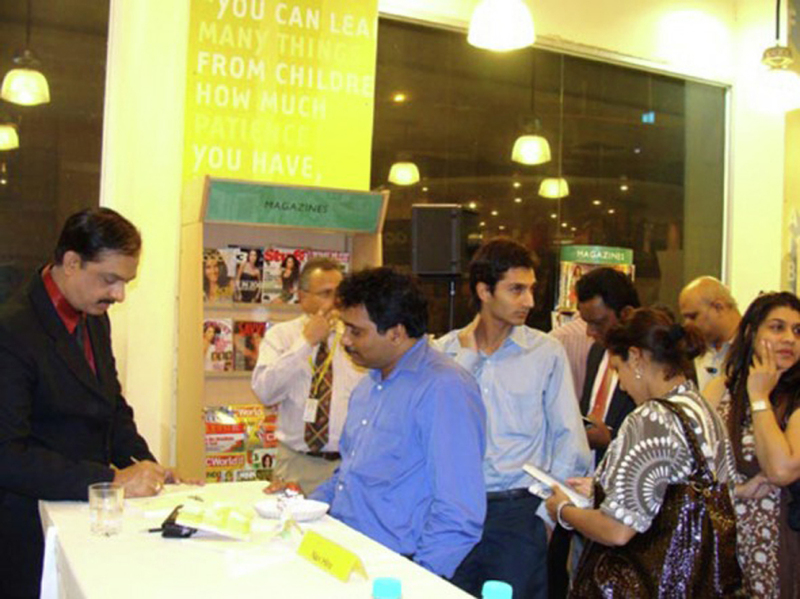 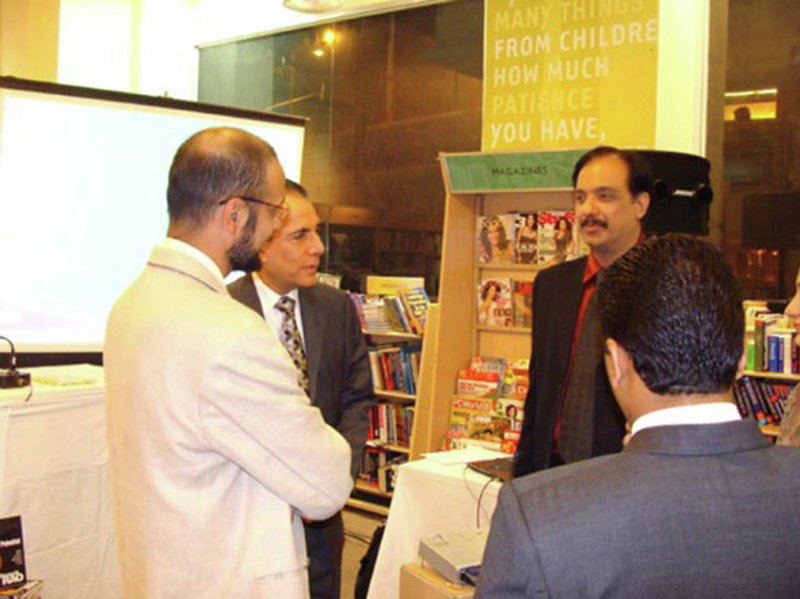 at Crossword - Kemps Corner on 9th Jan. ’09. 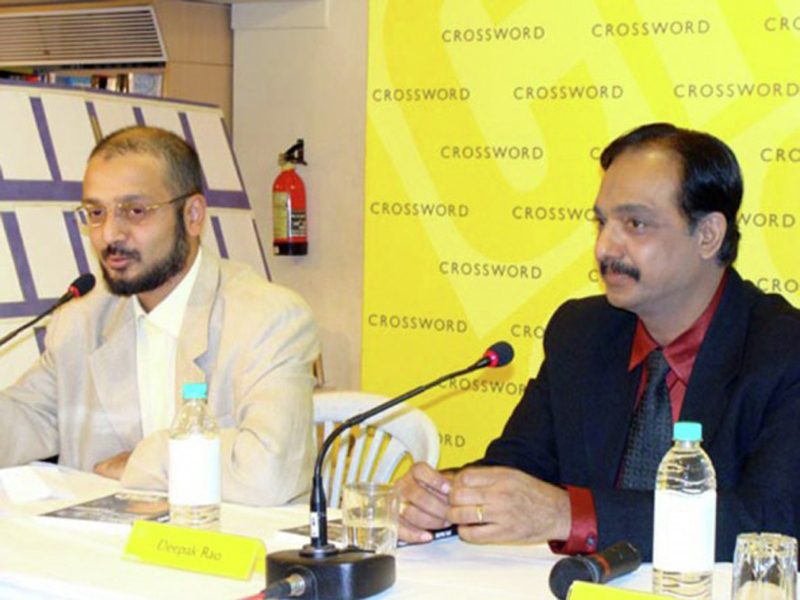 Also, on dais Mr. Nari Hira, Owner and Managing Director of Magna Publications. 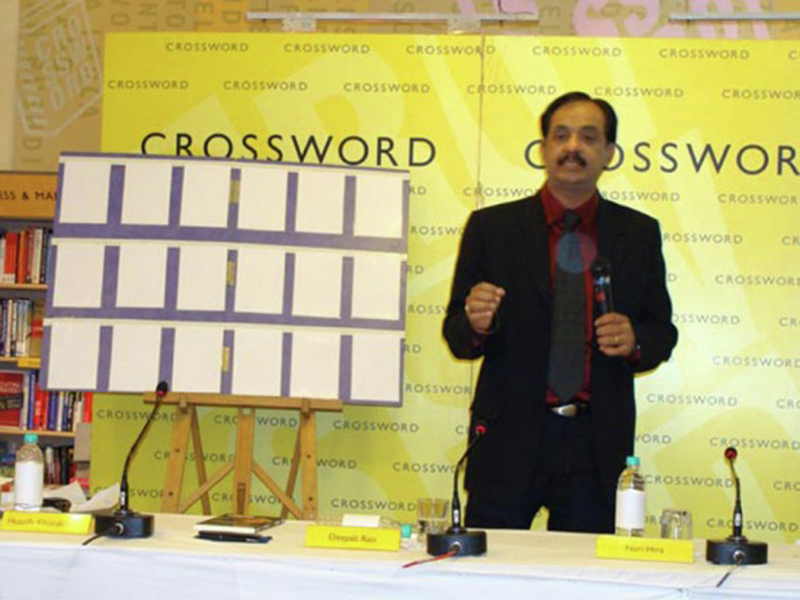 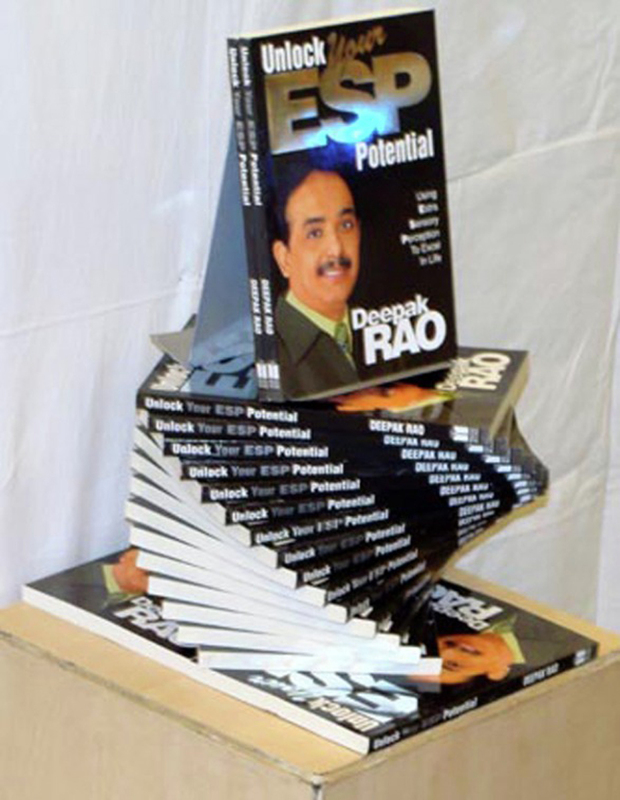 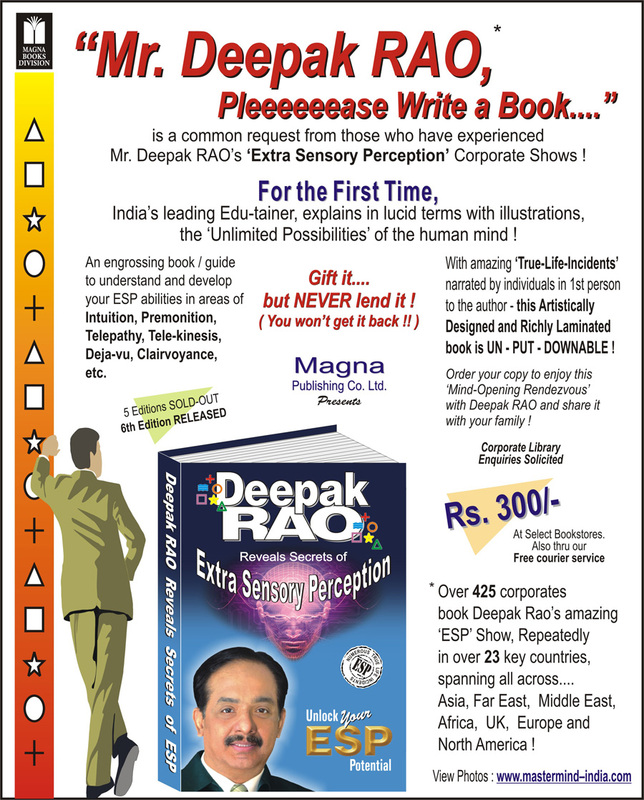 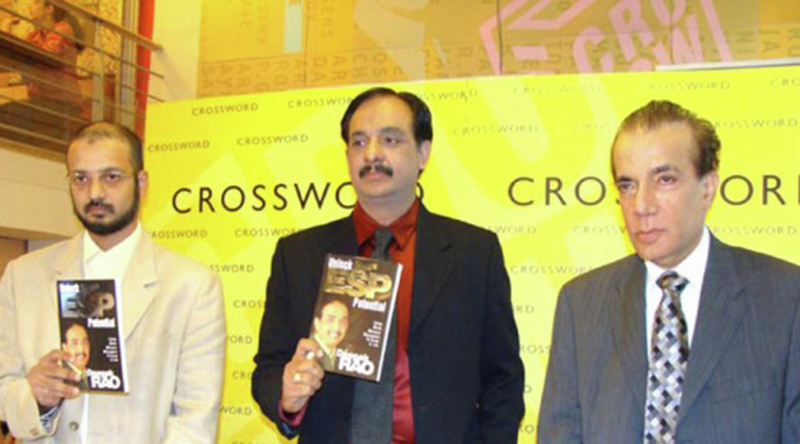 Crossword - Kemps Corner was the chosen spot to launch Mr. Deepak RAO's second book - 'Unlock Your ESP Potential' published by Magna. 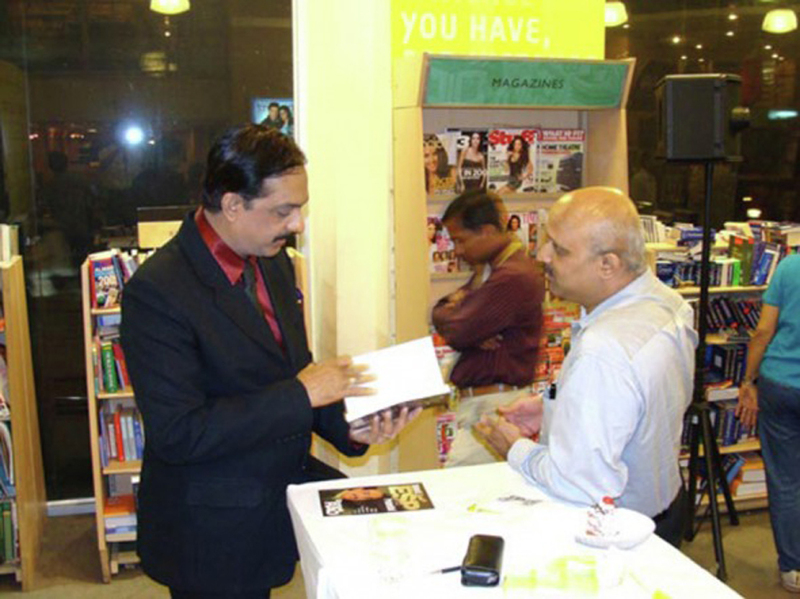 ( hosted by Mr. Deepak RAO ).